Situated on the Tuscan Apennine, not far from Florence, Mugello is a mountain and forested region for holidays immersed in Tuscan nature, at the discovery of the numerous villages dotting the area and of its genuine and tasty cuisine. 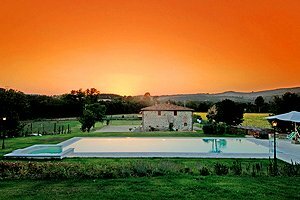 Our agency offers a wide selection of luxury villas in Mugello and in Tuscany - luxury villas in Florence, luxury villas in the most important Tuscan cities, luxury villas in the Chianti area and on the Tuscan hills, elegant apartments in finely restored farmhouses and luxury castles. 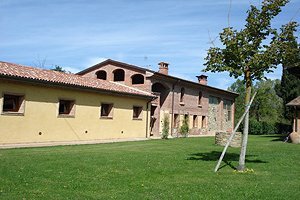 Find the luxury villa for your next holidays in gorgeous Mugello among the luxury villas in Mugello that we have selected for you in this page and in our website.